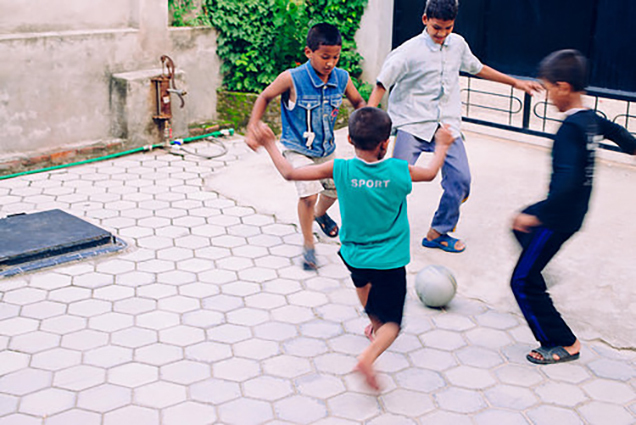 Photo: Orphans once trapped in extreme poverty and child labor are now free and thriving in their new environment. 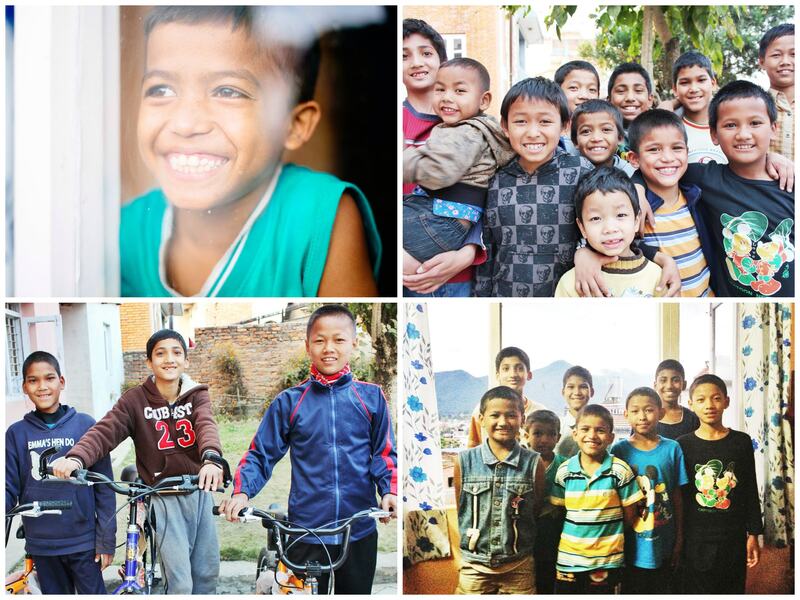 Thanks to profits from our native-led farmland enterprise, along with donations from our generous donors, we were able to expand the Nepal orphanage to include a new Boys Home to better serve the girls and boys who are growing to need their own space. The new home, which houses 9 boys ages 9-14, includes two bedrooms with 3 bunk beds in each room, a changing room with a bathroom, and a study room. The boys moved into their new home in June and have been very happy there during study time and bedtime. The boys enjoy time with the orphan girls during meals and playtime. Since the children have finished their first term exam at school, they are enjoying a weeklong break including watching cartoons on TV, playing UNO and chess, jump roping, badminton, football, soccer, and riding bicycles. Orphan children in Nepal are some of the most at-risk children on the planet, with the human trafficking crisis striking deep into the heart of this nation that is considered the poorest in all of Asia. Over 30% of Nepalese live on less than $12 per month. Through the deceptive practices of human traffickers, over 12,000 Nepalese children are taken each year as slaves to other countries such as India, where they end up as child labor victims and child prostitutes. When orphan children come into our homes they typically report having come from conditions where meals were often skipped and on many days, they only consumed one meal per day of very basic ingredients. As orphans are usually left with a relative like an aunt or uncle, and education is already considered a luxury, there is no chance at an education for an orphan in Nepal. Thus such orphan children are usually put to work at very young ages to help earn income for cash-strapped families. Thanks to our farmland which grows various organic vegetables and raises goats for goat milk and stockbreeding, our work is growing toward sustainability in Nepal. The produce from our farmland stocks our orphanage pantry with nutritious ingredients for the children. It also supplies our human trafficking rehabilitation home with fresh ingredients for their meals. Surplus from the farmland is sold at market to generate much-needed funding for our programs.